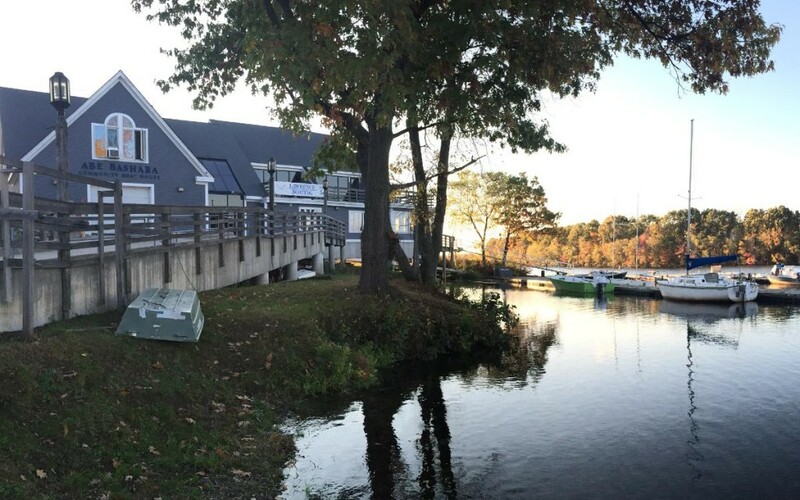 Greater Lawrence Rowing, started in 2006, seeks to establish a challenging yet supportive and positive environment that encourages rowers of all levels to succeed. The vision of Greater Lawrence Rowing is to maintain an active, community-based rowing program that offers competitive and recreational programs that are accessible to all residents in the Merrimack Valley. Our program fees are the lowest in the area and we offer full scholarships to those who may need them. We have programs for people of all ages, all skill and athletic levels and run year-round programs for members to stay involved and in shape all year.